The Apple Watch is most personal device. Your Apple Watch certainly contains a lot of personal data information. Sometimes you may leaving your Apple Watch or even leave it unattended, lose it, or have it stolen, it leaves you open to everything from pranks to having all your personal data exposed. The most basic effort you can take to protect your Apple Watch is to put some kind of a screen passcode on it. There have few methods to increasing degrees of security for Apple Watch. Launch settings app on Apple Watch. In screen left side, tap on Passcode. In Passcode Lock screen, tap on Turn Passcode On, and then key in the desired 4-digit passcode twice. Once done, your Apple Watch will protect with passcode. To change passcode on Apple Watch, just tap on Passcode in setting, and then tap on Change Passcode. Enter the old passcode, and screen will request to enter new passcode twice. Once done, it will automatically replace old passcode to new passcode. 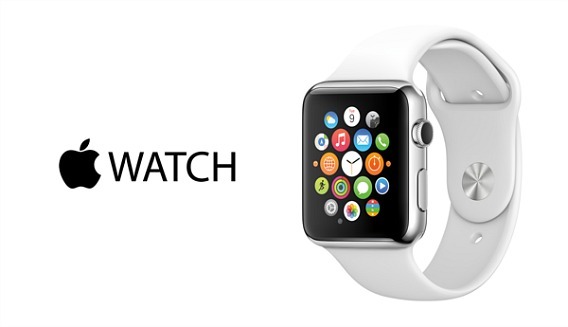 Launch Apple Watch app on iPhone. Tap on My Watch tab at the bottom. Tap on Turn Passcode On, and then key in the 4-digit passcode twice. Tap on My Watch at the bottom. Next, key in the old passcode and then followed by the new passcode twice. In Passcode Lock screen, tap on Turn Passcode Off. You also can disable passcode direct from iPhone, just go to Apple Watch app on iPhone → Tap on My Watch → Tap on Passcode → Tap on Turn off Passcode. In case Apple Watch is lost, you can erase all data on Apple Watch to safeguard your personal data. To do this, just turn on Erase Data, and the all data will be automatically erased after ten failed attempts.